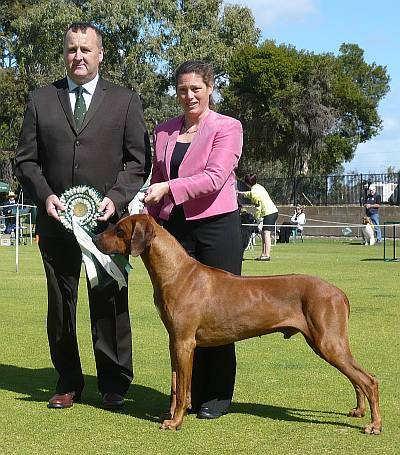 I started judging in 1992 at Open Show level and progressed to my first Championship appointment at Killarney All Breed Championship Show in 1998, were I judged Rhodesian Ridgebacks. 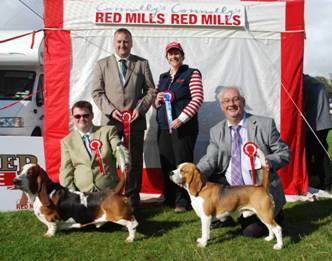 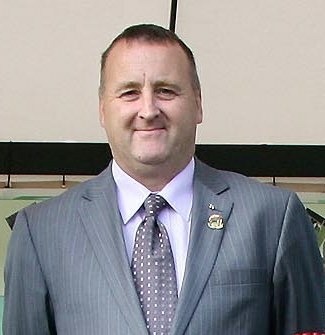 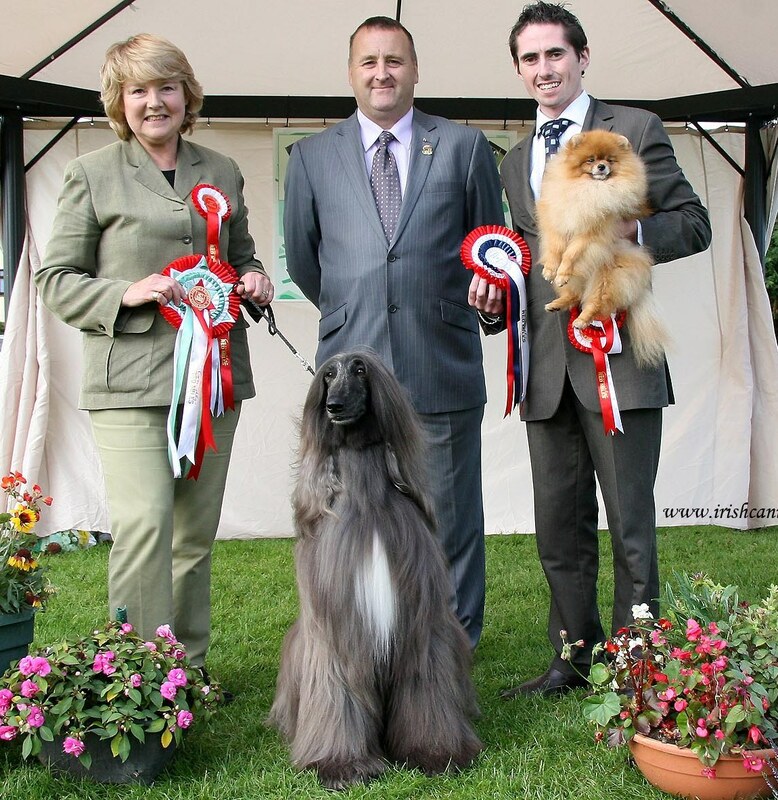 I have progressed in my judging and at present I am approved by the Irish Kennel Club to judge Bests in Show, Groups 3, 4, 5, 6, 7 & 10 at National and FCI Championship level. 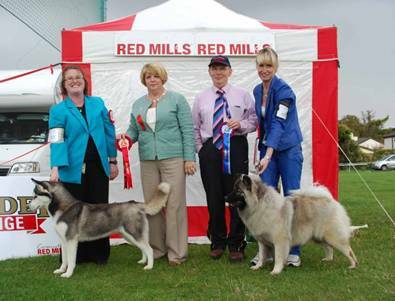 I am approved to judge All Breeds in Groups 3, 4, 5, 6, 7 & 10 at IKC & FCI level. 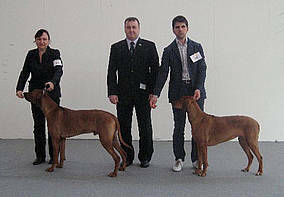 My specialist Breeds are Rhodesian Ridgebacks & Basenjis, having judged to date in the UK, Ireland, South Africa, Australia, Italy, Sweden, Finland, Guernsey, Norway and the Netherlands. 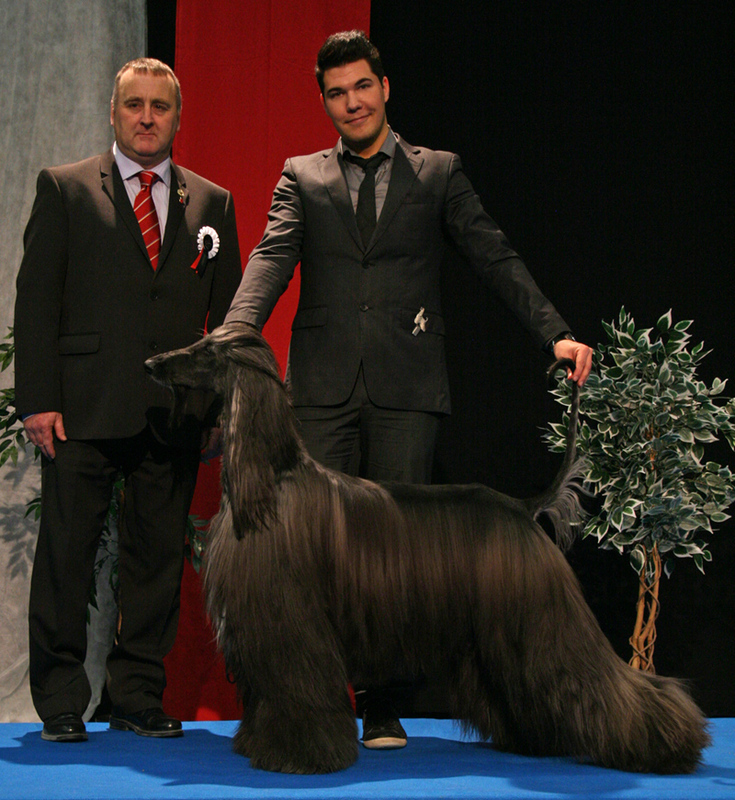 I have future appointments in the Norway, Finland, France, UK and Ireland. 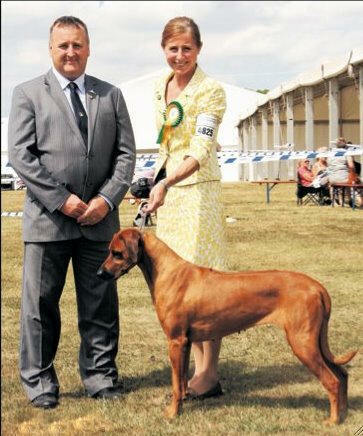 I was awarded the honour of judging at the Rhodesian Ridgeback Club of Great Britain Golden Jubilee Show in 2002 & The Rhodesian Ridgeback Club of Scotland in 2007. 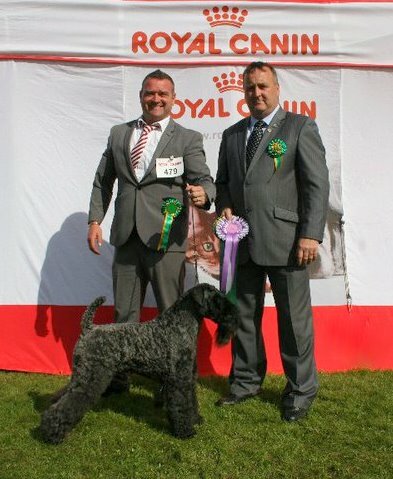 In August 2011 I awarded CCs at Paignton Championship Show, giving me the honour of being the first person from Ireland to do so. 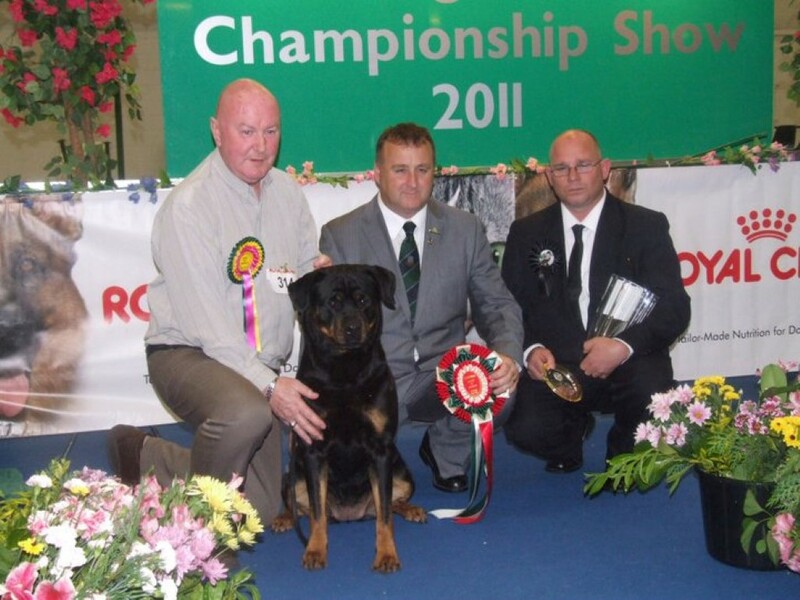 I started judging in 1996 at Open Show level and progressed to my first Championship appointment at Portadown All Breed Championship Show in 2006, were I judged Rhodesian Ridgebacks & Basenjis.